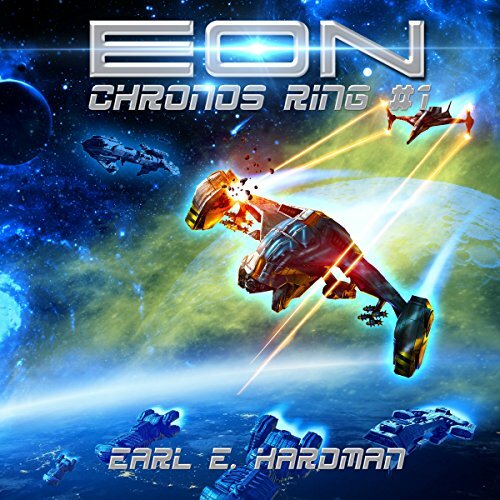 Showing results by author "Earl E. Hardman"
In the far future, mankind lives safe and secure behind the Chronos Ring - an automatic defense system that encircles the area of space occupied by human beings. The Ring keeps out all of humanity's enemies - in particular, a vicious race of reptilians known as the Parsnaak. On the outer fringe of human-occupied space is the planet Muse, an entire world dedicated and established as a colossal museum - a storehouse of antiquities and relics from the ancient histories of both men and aliens. 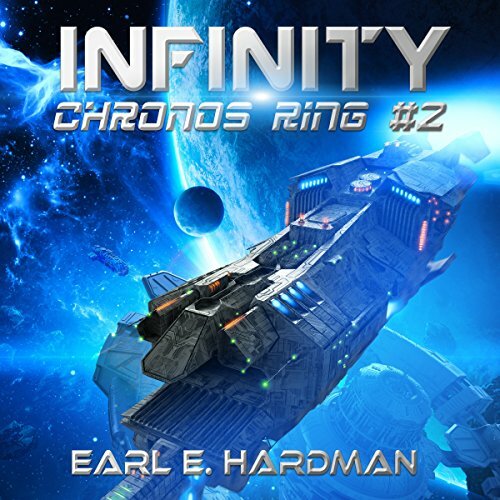 Having saved humanity from an invading alien armada, Ian Lotus finds himself not rewarded but once again on the run -- struggling to stay one step ahead of a galactic government intent on his capture.